SK0408 Skechers by Barco Mens Warm Up Jacket. 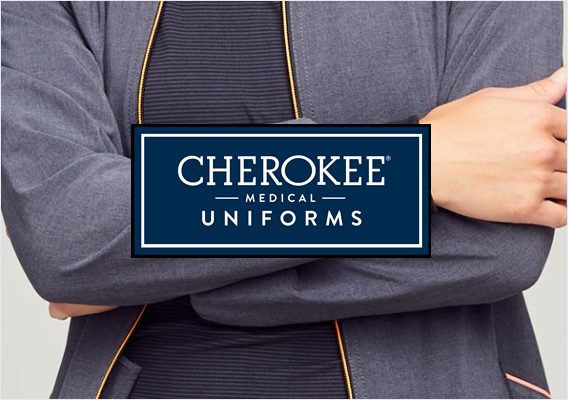 Features comfort rib-knit trim along the neckline and cuffs. 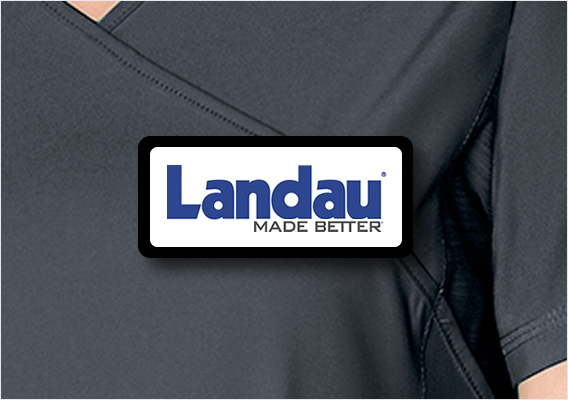 Includes a full zipper-front closure, heat transfer logo on pocket, and a back yoke. For storage - 3 pockets: 1 upper chest pocket on left with pen slot and 2 front angled patch pockets with pen slots. Approx. length for large is 31". 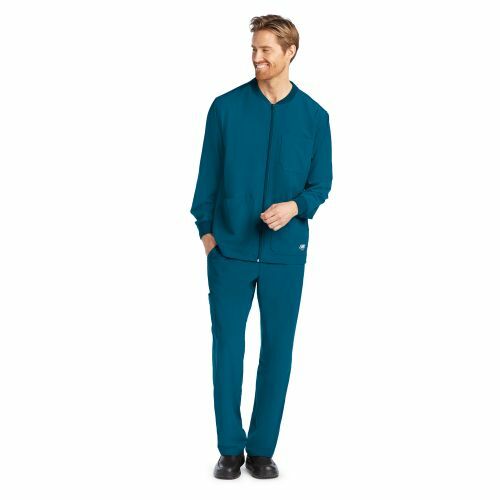 The Skechers SK0408 Men's Structure Warm-Up Scrub Jacket features comfort rib-knit trim along the neckline and cuffs. 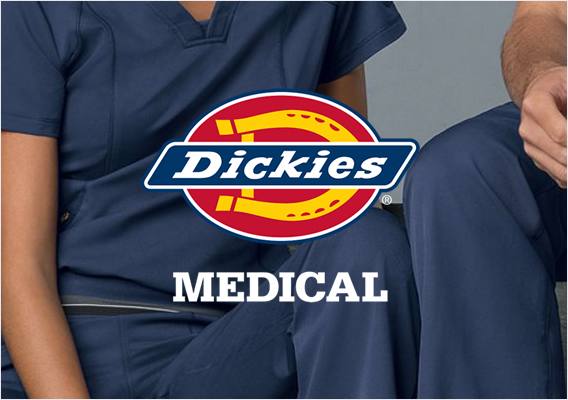 This scrub jacket also includes a full zipper-front closure, a heat transfer logo on a pocket, and a back yoke. For storage, there are 3 pockets: 1 upper chest pocket on the left with a pen slot and 2 front angled patch pockets with pen slots. The fabric content is 54/40/6 poly/recycled poly/spandex. Approx. length for large is 31". 3 pockets: 1 upper chest pocket on the left with a pen slot and 2 front angled patch pockets with pen slots. Fabric content: 54/40/6 poly/recycled poly/spandex.